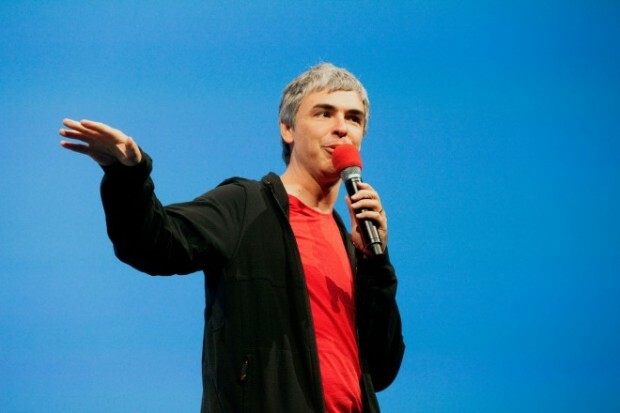 In his keynote at Google’s 2013 I/O developer conference, Larry Page had a few words to say. Every story I read about Google is us versus some other company or some stupid thing. Being negative is not how we make progress. The most important things are not zero sum. There is a lot of opportunity out there. I’ve personally been quite sad at the industry’s behavior around all these things. If you take something as simple as IM [instant messenger], we’ve had an open offer to interoperate forever. Just this week Microsoft took advantage of that by interoperating with us. This is really sad, and not the way to make progress. You can’t have people milking off of just one company for their own benefit. The Web is not advancing as fast as it should be. Certainly, we struggle with companies like Microsoft. We would like to see more open standards and more people involved in those ecosystems. I wouldn’t grade the industry well with where we have gotten to. When commenting about Microsoft “milking off” Google, Page is referring to how Microsoft has integrated Gtalk into Outlook.com  but does not give Google the ability to integrate Outlook.com chat/contacts with Gmail. Normally, I’d agree with Google… if it wasn’t for how Google just told Microsoft to take down the Windows Phone YouTube app .